When you think of mixing motorcycles and booze, mostly not good things come to mind. However, if you take the statement at its most literal, something way different is created. 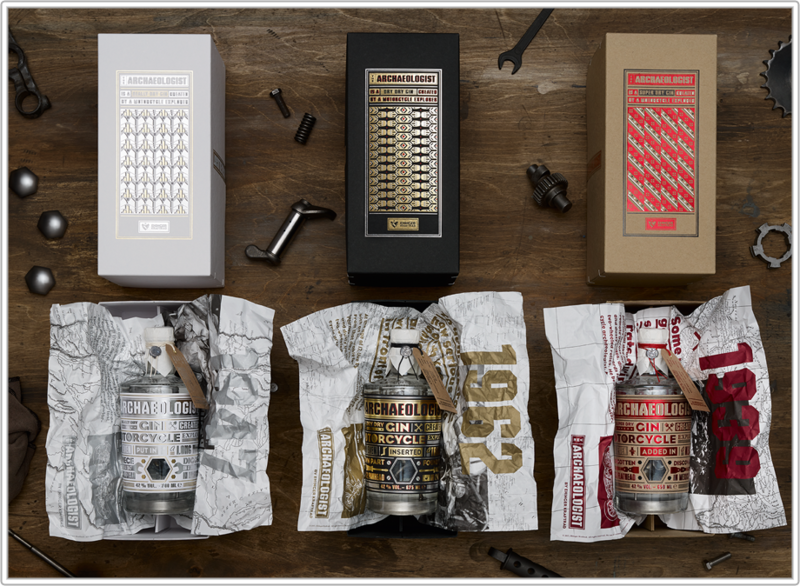 Uwe Ehinger, the owner of custom bike shop Ehinger Kraftrad, has partnered with Serviceplan to add his own style to gin, flavoring the bottles with engine parts from rare original Harley Davidson models found in his decades of garage digging around the world. The enhanced experience for the customer doesn't end with the unique flavoring additives. 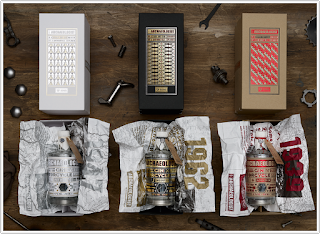 Each bottle is custom made, with mounted steel tops, and wrapped in the stories of how the parts were found. For an industry that has plenty of brands trying to differentiate themselves (usually in very similar ways), this definitely hits its own unique niche.